Germany has started a move at the European Union to designate Jaish-e-Mohammed chief Masood Azhar as a global terrorist. Details Of Germany’s Move To Label Masood Azhar As Global Terrorist. 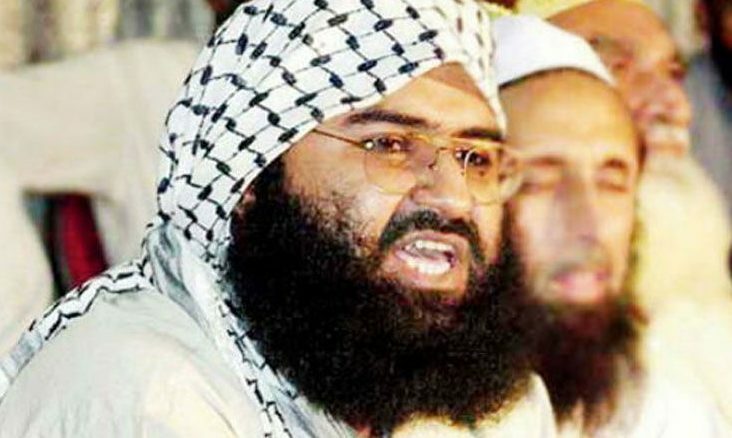 Days after China blocked a proposal at the United Nations to ban Masood Azhar, Germany has started a move at the European Union (EU) to label Jaish-e-Mohammed (JeM) chief Masood Azhar as a global terrorist. The All India Radio News reports, Germany has been in touch with several EU member-nations to list JeM leader as a terrorist. It also reports, the move would result in Masood Azhar’s travel ban in addition to the freezing of his assets in the 28-nation union. However, all 28 EU counties under the principle of EU agreement will have to support the move to ban Masood Azhar and designate as global terrorist. India had listed Masood Azhar as one of its most wanted terrorists due to his history of militant activities. JeM had claimed responsibility for the Pulwama attack occurred on 14th of February, 2019. The Pulwama Attack resulted in the death of 44 Central Reserve Police Force (CRPF) personnel and the attacker. After the Pulwama attack, nations including France, United Kingdom and United States moved a proposal at UN Security Council to ban Masood.